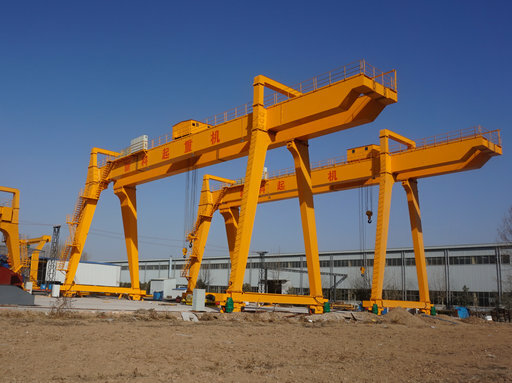 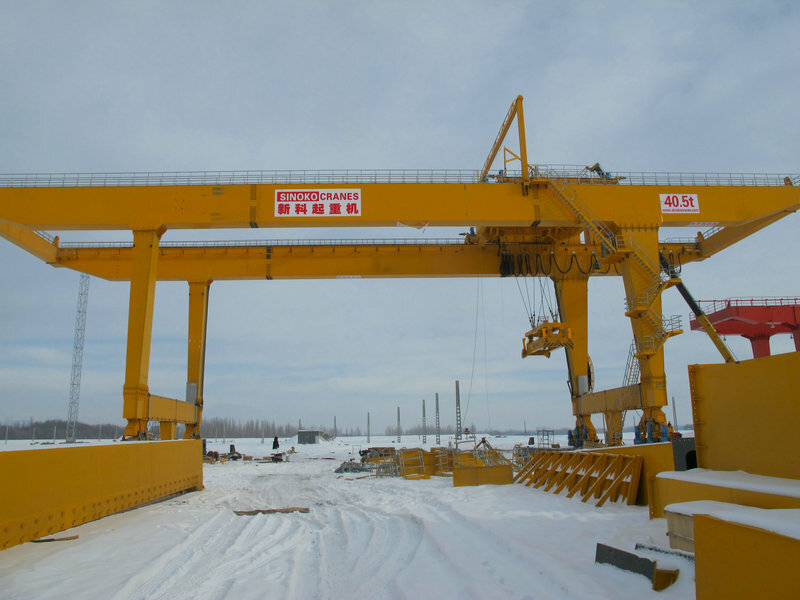 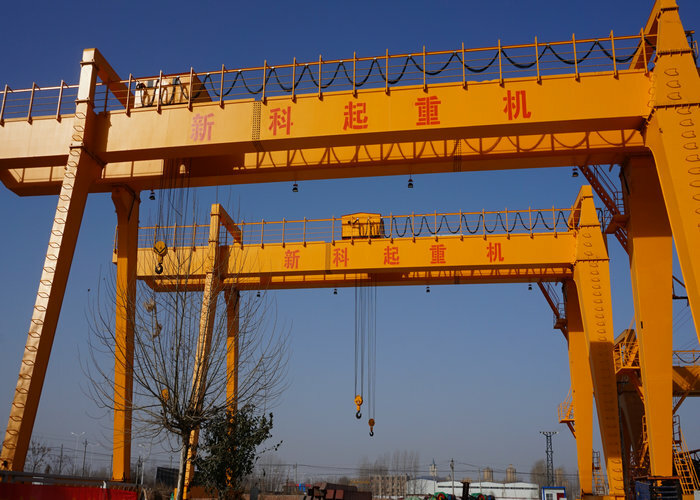 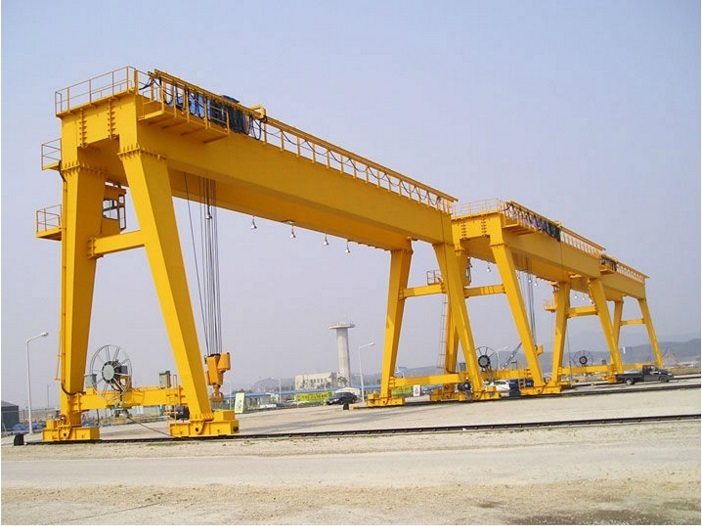 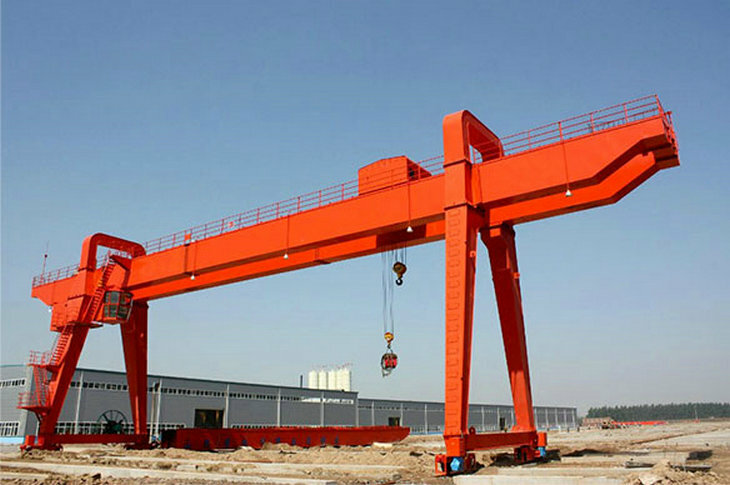 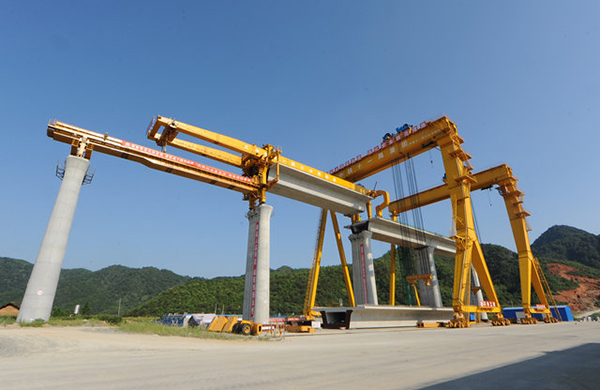 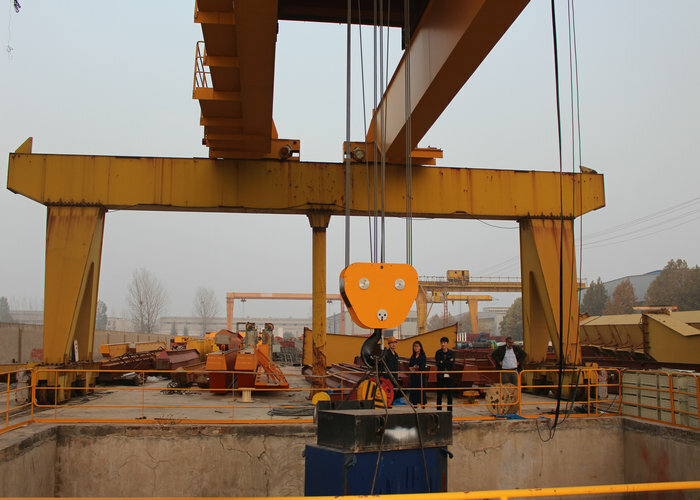 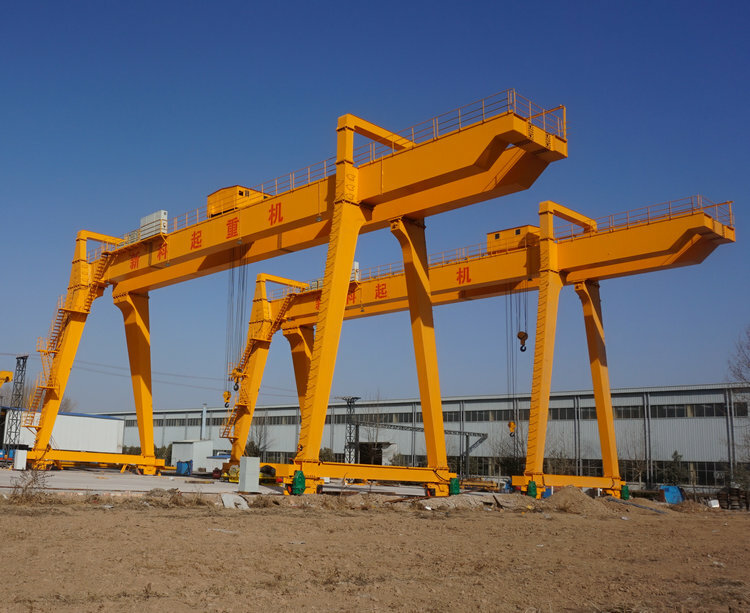 Sinoko 10t gantry crane adopts European design and technology, the main features are compact structure, light weight, free maintenance, and low cost investment for customers. 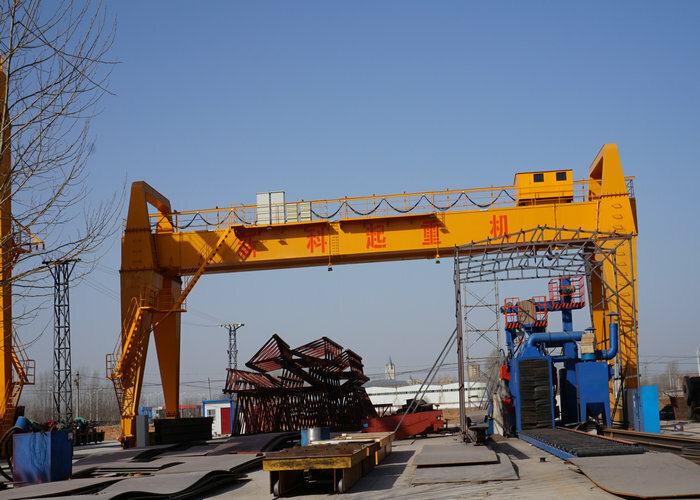 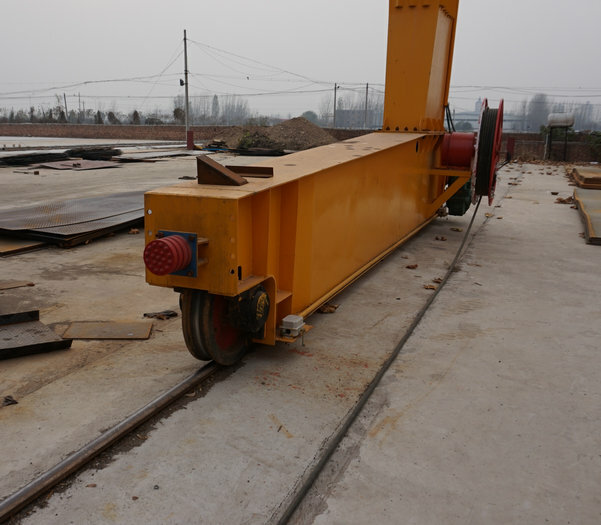 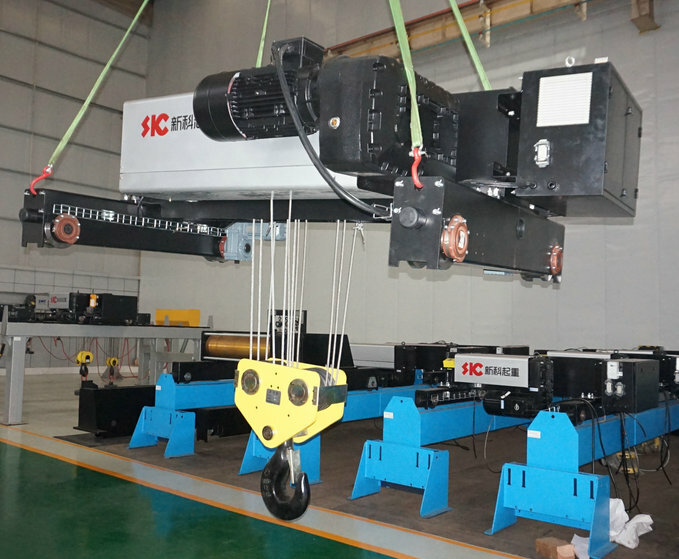 Sinoko 10t gantry cranes are performing very well in overseas customers shed, espeicallly some customer will use this crane for lifting steel coil rollers, which can achieve precise operations. 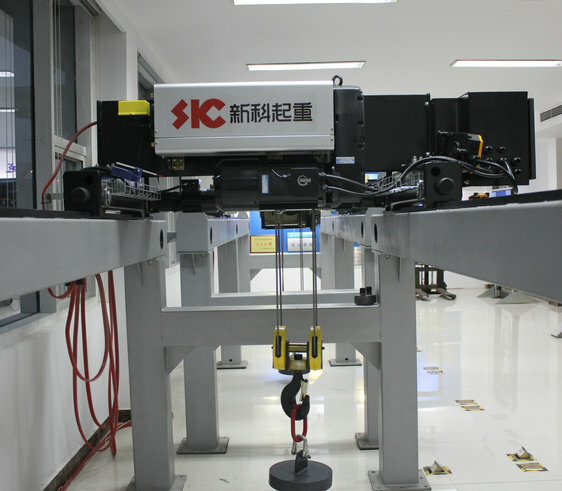 The lifting mechanism has double speed: 0.8/8m/min, and crossing traveling and long traveling adopt inverter control to achieve soft starting.